As some of you already know, I am off again, this time with R to Laos & Cambodia for two weeks. I have so many loose ends to tie up before we leave on Saturday night, so this is going to be my last post for a while. You might still find me lurking around your blogs at odd hours though. Unless my laptop and mobile devices get confiscated! 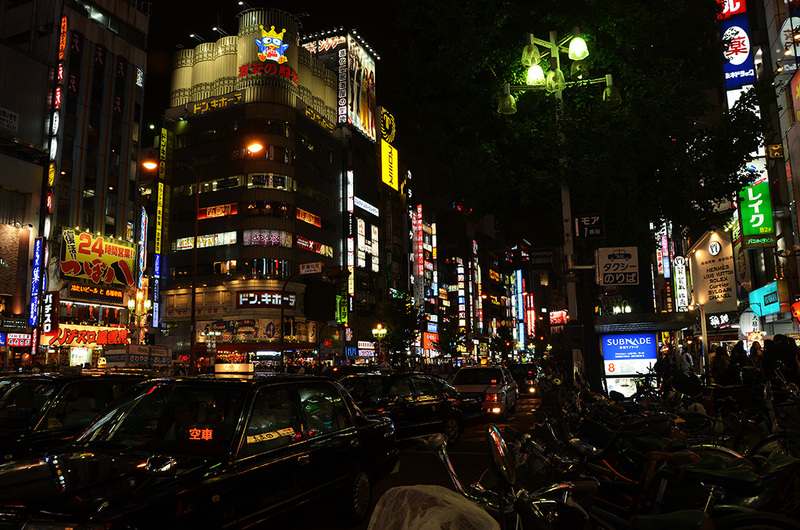 Meanwhile hope you enjoy these photos of the iconic lights of Shinjuku. The last two are of a fab little bar nearby, that my sister and I escaped to with a few other friends. Our arrival instantly skewed the average age of their patrons upwards! (Just so you know, I was the youngest in our group.). Not that it bothered any of us. The images are quite shaken and stirred I am afraid, but that proves we were having fun right? Au revoir…..Sonk Dii Der…..See you soon guys! Its possible, it just requires some commitments and efforts on our side. Good times! Here’s to many more. Safe travels and I can’t wait to hear all about it! Have a wonderful time. Can’t wait to hear all about it. Have a terrific time and I so look forward to your posts. 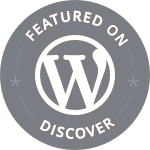 I know the name of your blog is derived from Japanese words, but have no idea of what you did there! How long were you in Japan? You must have some wonderful stories to tell. Have you posted any in your blog? Ah, have a great time, Madhu!!!! I wish you all the best – a bientot and a safe journey home! A whole year in fact 🙂 We only do one major trip annually. Japan was an unexpected bonus this year! The pictures do tell that you were having fun Madhu – and now are going away to have more fun. Good luck and have a safe and enjoyable trip. amazing pictures!!! have a great time!! Wow how wonderful!!! Have a great time! OH I’m sure that R will be blown away once he sees the temples at Angkor Wat. My hubby was – he was fascinated! Have a wonderful time, Madhu! MADHU! You upcoming trip to Laos & Cambodia sounds super exciting as I have never been to either so I’ll truly enjoy reading your future posts! … And these lights in Shinjuku are mesmerizing! I always love roaming here at night! I remember clearly how spectacular it was to simply stand here for the first time! Thanks for bringing me back to that place & time with these amazing photos! HAPPY TRAVELS!!!!!! I am so jealous, but know you will relate back to us all the wonderful details of your latest adventures. Have a safe and fun trip, Madhu! Such fabulous night scenes and so beautifully done Madhu. May you have a wonderful and safe holiday during your travels and look forward to your stories when you return. Amazing shots, Madhu! Bangkok is beautiful, I heard from my brother who goes there regularly. Have fun! PS – Don’t forget a bit of textile heaven in Vientiene – almost anywhere will be a treat but if you can park R at a cafe along the river and pop into Carol Cassidy’s you’ll have a ball – perfect recreations of ancient designs meet modern New York chic, all in the most lustrous super-saturated colour … to die for! Have a safe and wonderful journey, I can’t wait to see your pictures from it. Shinjuku at Tokyo night it’s fabulous. Japan to me it’s absolutely beautiful. I have gotten very far behind in my blogging, between the holidays and a work deadline, but now I get to catch up on your adventures. The header on this bog is so appealing! The photos are wonderful, lively, and remind me of New York. Have a great trip. Madhu! Looking forward to your new shots …. A bientot, Madhu. (See you soon!) Have a safe and fun trip.